hank you for visiting AWD! My passion is creating spaces that inspire and welcome you home. 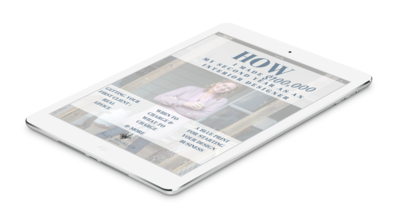 Get the exact blueprint I used to grow my interior design business!